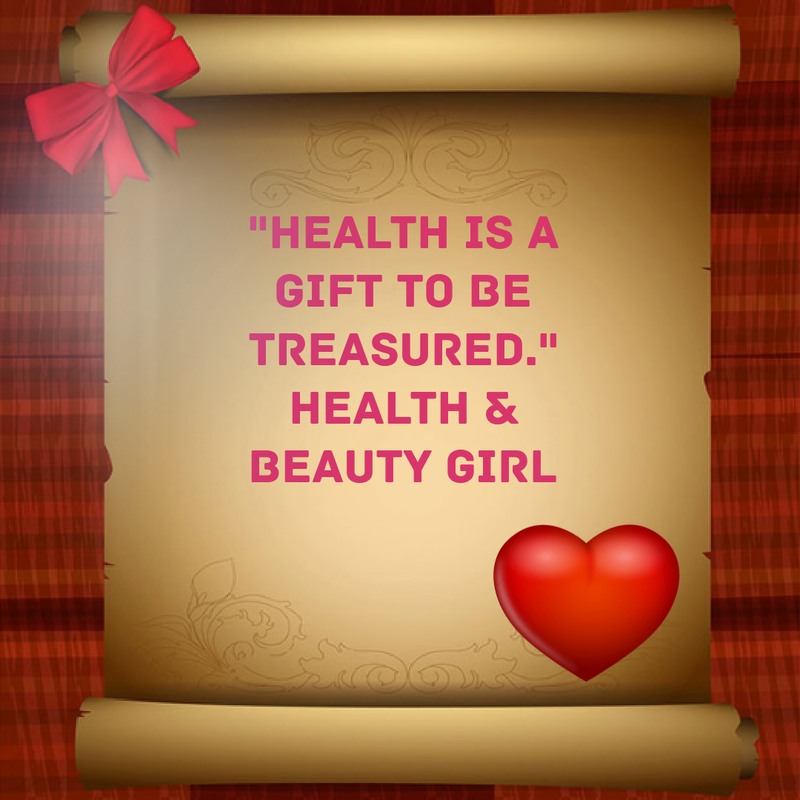 Health and Beauty Girl : Week 27: My Health and Weight Loss Journey to Get Fit and Lose Weight! Week 27: My Health and Weight Loss Journey to Get Fit and Lose Weight! Welcome to week 27 of my Health and Weight Loss Journey! Here is a link to last week if you'd like to check it out. Over the last couple of weeks, I made a few changes. I began doing mostly yoga due to a pain that I developed this past May. I thought I had just strained myself exercising one day but when the pain didn't go away I went to the Doctor. 4 Doctors visits and 2 ultrasounds later, I still don't know what's going on. I'm finally being referred to a surgeon. I hope to finally get an answer and a solution. This week I got caught a bug. I know I picked something up from one of the medical building I went to where everyone was coughing and hacking away. So, I spent most of this week eating soup and crackers. I figured when I weighed in this morning that my weight would have dropped more after a week of eating mostly soup and crackers. Not that I want to lose weight that way, but I was surprised when I the scale didn't go down. Now that I'm getting over this bug, I'm going to try and get back to yoga. I wont be doing anything much more strenuous than that until I find out what is causing this never ending pain that I have and get rid of it! Hope to see you here next week with better news!